Very few displays will compare to the sheer size of this display. 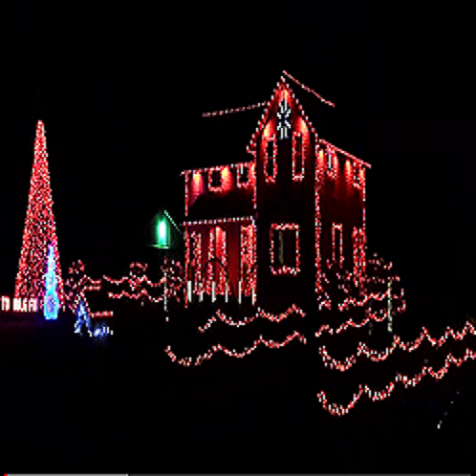 It boasts over 250,000 LED and incandescent lights driven by 60 Light-O-Rama controllers. A major expansion into the world of pixels is planned for 2018. They also plan to add 70 more AC channels. The sequence below was commissioned in 2016, Mr Grinch, was a huge hit for last season.